Jewel tones for winter? Not exactly groundbreaking. But not only are these hues universally flattering, they're the perfect solution to breaking up the black and grey you'll find yourself reaching for all season long. New to jewel tones? Let your jewels do the talking! Pair a colorful statement necklace like our Rebecca Minkoff x Stella & Dot Prisma Necklace paired with a classic black tank and distressed jeans for a look that can take you from desk to drinks. An all black outfit? Always chic. But spice up your style by adding a colored bag like our Covet Sunday bag in a rich burgundy hue. 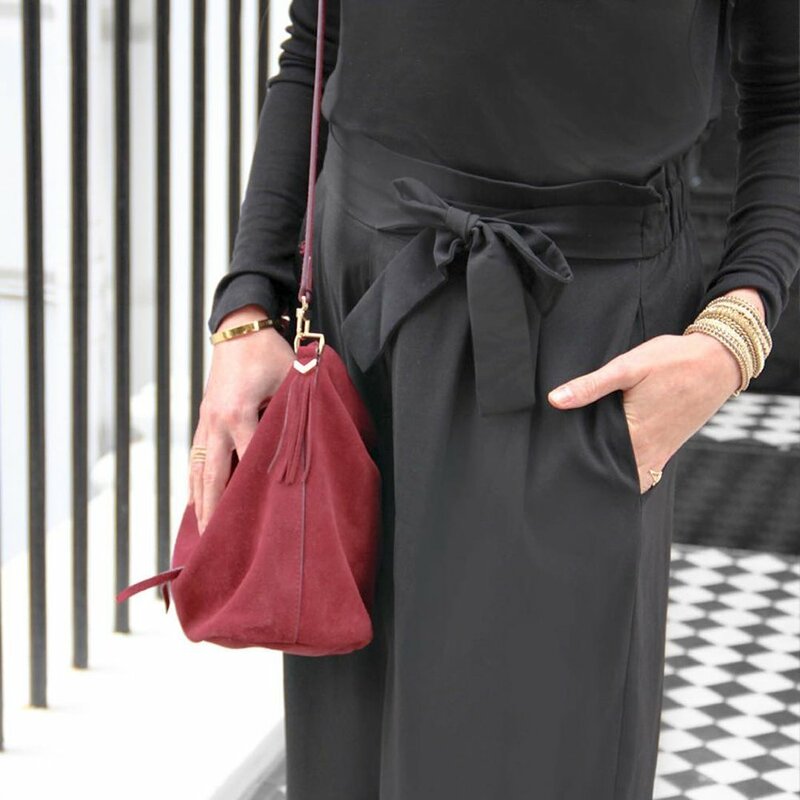 The supple suede bag will instantly help your outfit look seasonally appropriate and bring in endless compliments. Going all-in? Opt for a top in a brilliant cobalt blue that is flattering on every complexion, like our Addison top. 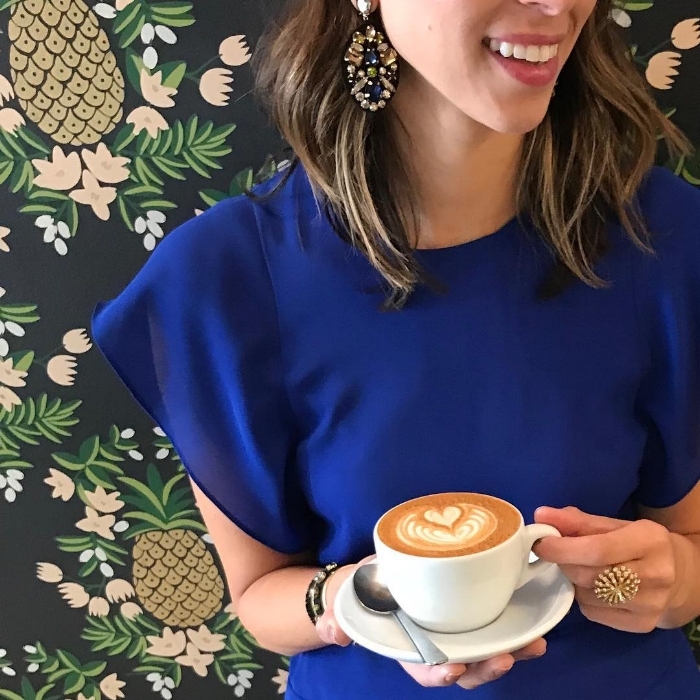 Don't shy away from pairing it with other jewel tones too- we love it paired with a statement style like our Morgan Jeweled Chandeliers for a pairing that pops. How will you be wearing jewel tones this season?